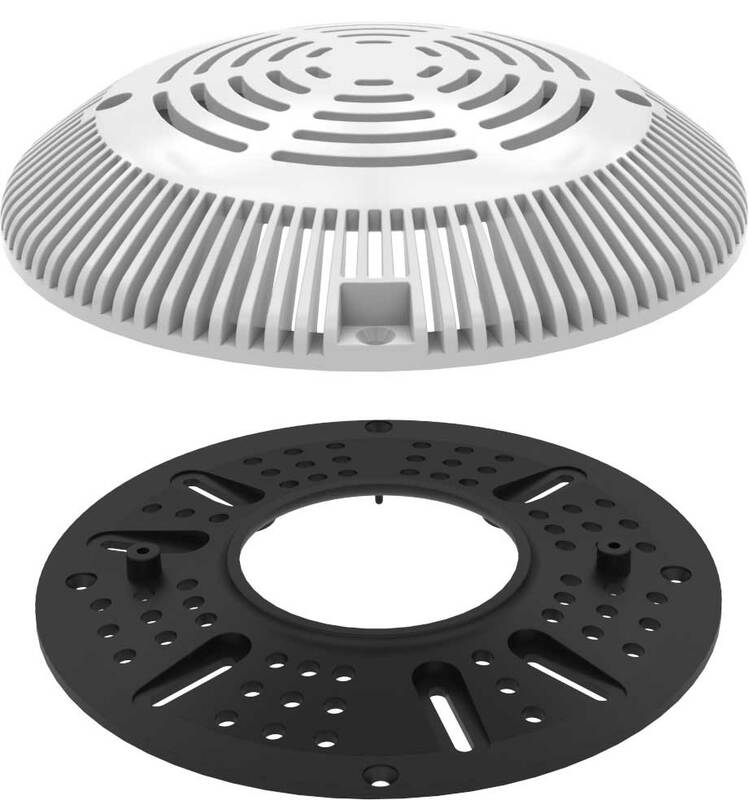 Our "RetroFit 8" Universal Main Drain Cover & Adaptor Plate is designed to fit any existing plaster ring or sump up to 8-inches in diameter, making it the perfect replacement drain cover for residential or commercial pools. 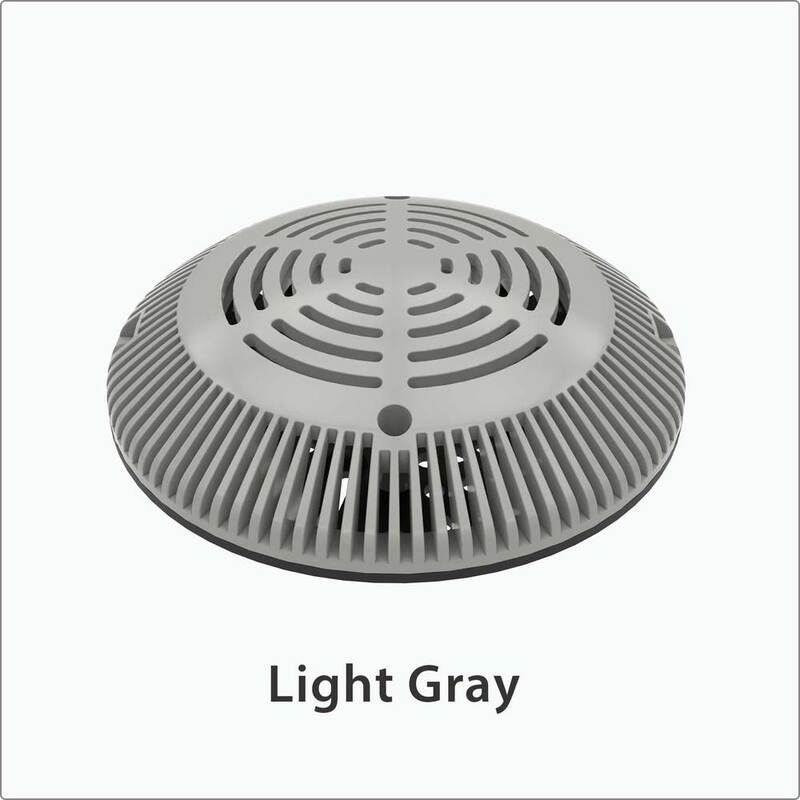 The "RetroFit 8" has been VGB tested for safety and offers impressive flow ratings on for the floor and wall. 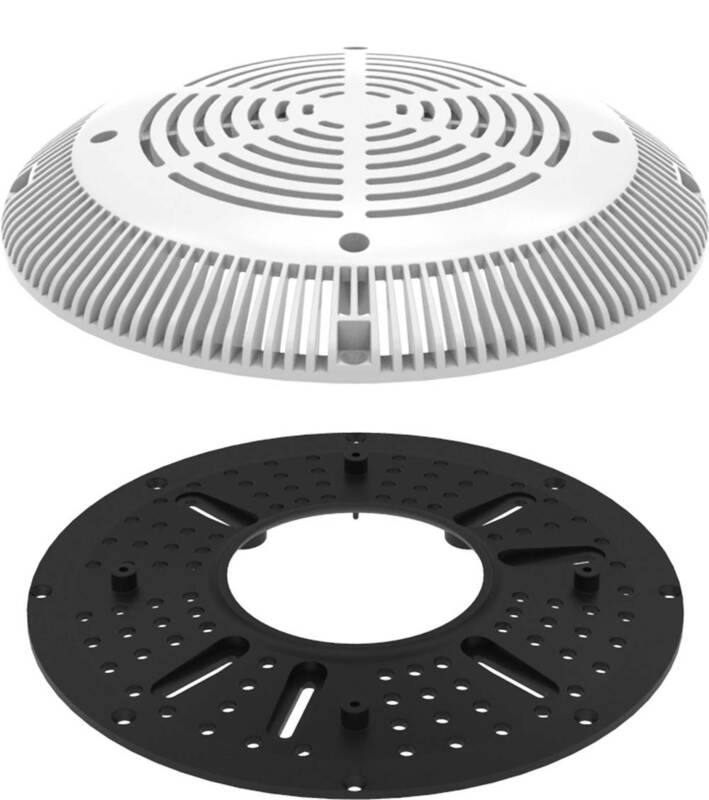 Our "RetroFit 10" Universal Main Drain Cover & Adaptor Plate is designed to fit any existing plaster ring or sump up to 10-inches in diameter, making it the perfect replacement drain cover for residential or commercial pools. The "RetroFit 10" has been VGB tested for safety and offers impressive flow ratings on for the floor and wall.